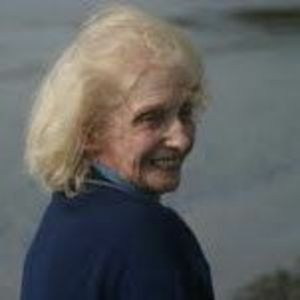 Genevieve was born on January 1, 1924 and passed away on Wednesday, March 7, 2012. Genevieve was a resident of Elkton, Maryland. The beautiful and interactive Eternal Tribute tells Genevieve's life story the way it deserves to be told in words, pictures and video.